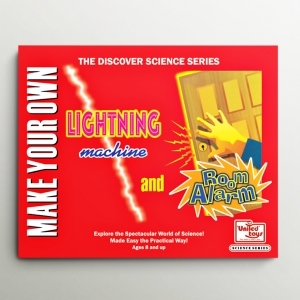 Explore the Spectacular World of Science! Made Easy the Practical Way! 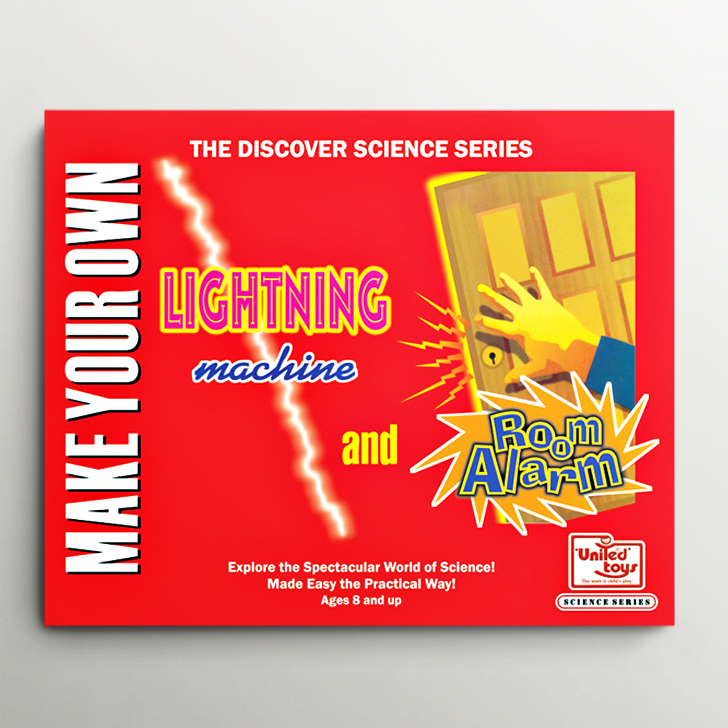 The Lightning Machine is a capacitor, based on the historic Leyden jar invented over 250years ago at the university of Leyden in the Netherlands. You’ll find our how these devices work and you might discover some interesting things they have in common with clouds an a stormy day.